It’s now possible to make purchases while browsing Instagram Stories and Explore. Just in case you need another reason to add Instagram to your social media marketing mix. 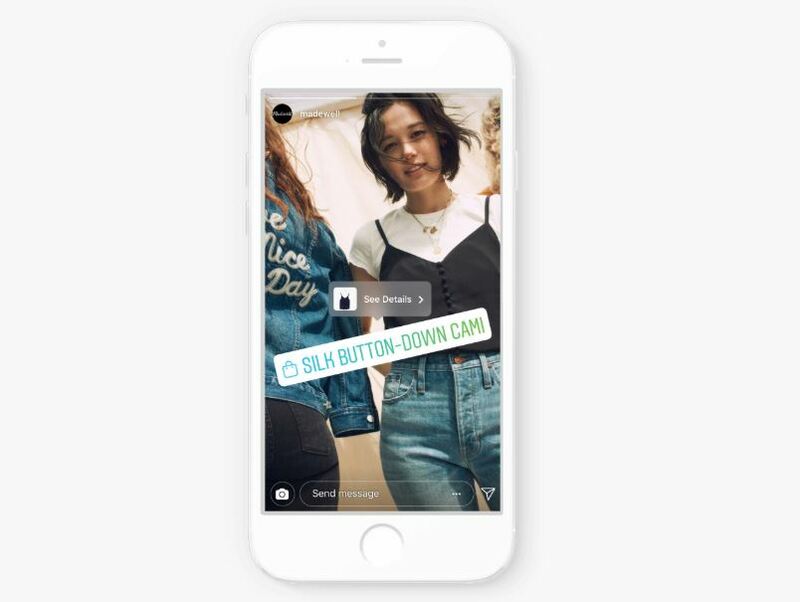 Instagram has made a big announcement: All businesses approved for shopping on Instagram can now sell their products in Stories and Explore. What Are Instagram Stories? What’s Instagram Explore? A feature that lets you string together a number of photos and videos in order to tell a longer story. Unless saved, these stories are only visible for 24 hours, and then they’re gone forever. Read more in this Social Media News Roundup. Instagram used to have a “Popular” page. It displayed the most-liked posts on the platform, regardless of content. Instagram Explore is an advanced evolution of this page. It’s tailored for each individual user. It features posts you’ve liked, and posts liked by people whose posts you’ve liked. Read more about Explore on the Later blog. And Now You Can Go Shopping While Browsing These Features? Shopping in Explore still seems to be in the testing phase. But shopping in Stories is good to go. If you’re a B2C with an ecommerce site, Instagram should already be a big part of your social media strategy. It’s fast becoming a platform for savvy shoppers looking to buy. So think of this development as yet another reason to add Instagram to your social media marketing mix. Who’s Going Shopping On Instagram? 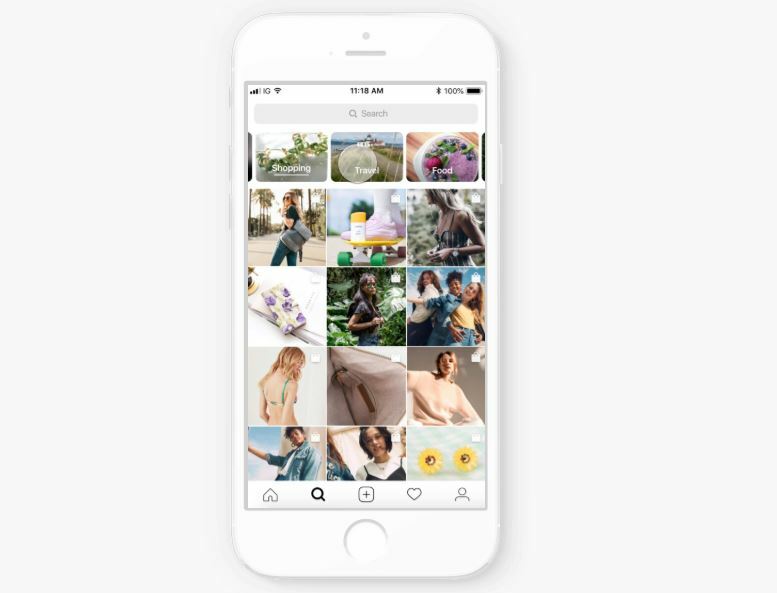 – Every month on Instagram, more than 90 million users tap to reveal the tags in shopping posts. This basically means that they’re actively engaging with the posts, rather than ignoring them outright. People seem to expect to see shopping posts on Instagram. They even seem to welcome them. – When surveyed, 42% of Instagram’s female users claimed they consider shopping to be a hobby. 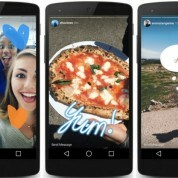 – 400 million Instagram accounts use the Stories feature every day. – One-third of the most-viewed stories are by businesses. So to sum up – people go to Instagram to shop. It’s now possible to shop in Stories. People love to view Stories, and people view Stories created by businesses. Can you see where we’re going with this? If you’re not currently using Instagram for business, maybe it’s time you began! Want to Start Selling on Instagram? First, Instagram must approve your business for their Shopping network. Here’s the criteria you need to meet. Next, your website must be an ecommerce site. And again, it will really help if you’re a B2C. Finally, this whole thing is only worth trying if your target audience is the sort that regularly uses Instagram. Most of Instagram’s users are aged between 18 and 29. There’s a very slight female majority. You can read more about Instagram’s demographics here. If you tick all of these boxes, and you’re ready to make the most of Instagram, we can help! 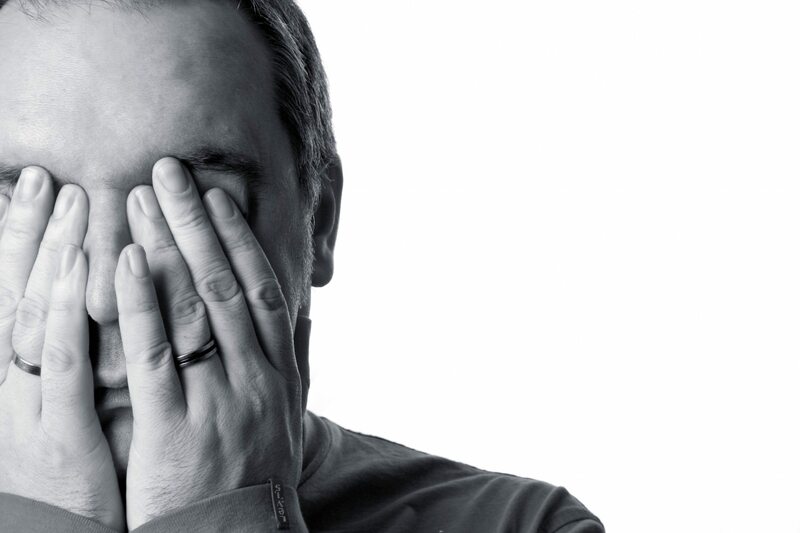 Get in touch for a friendly chat about how we can help you to use social media to achieve your business goals online.